A delicious appetizer or light lunch served with green vegetables or a salad. 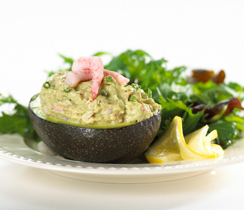 Combine avocado, sour cream, lemon juice and Guacamole Dip Mix. Refrigerate 1 hour to allow flavours to mellow. 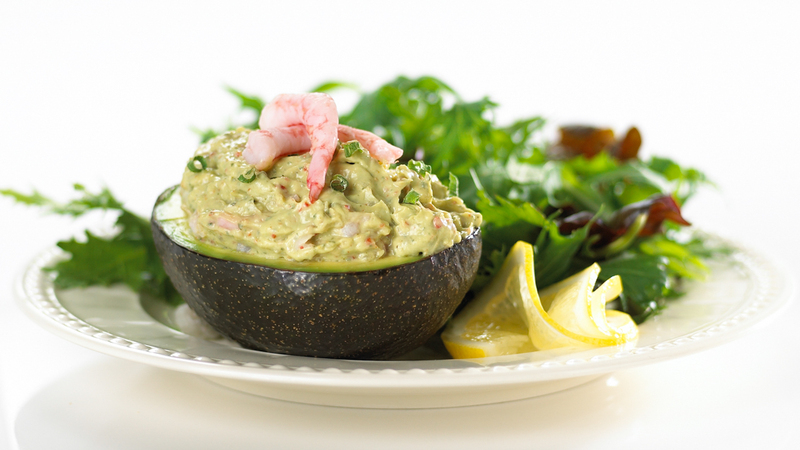 Fold shrimp into prepared Guacamole. Scoop filling into reserved avocado shells. Garnish with reserved shrimp and a sprinkle of Chives. 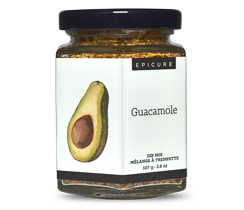 Tip: Substitute Epicure Guacamole Dip Mix with your choice of Epicure Salsa.